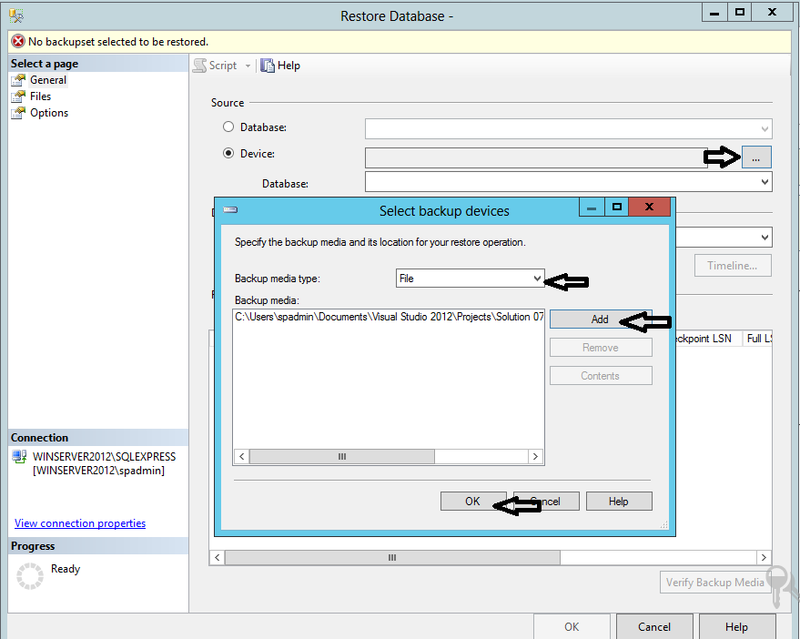 .bak files are database backups we can restore the Database backup using SQL Server Management Studio. 1. 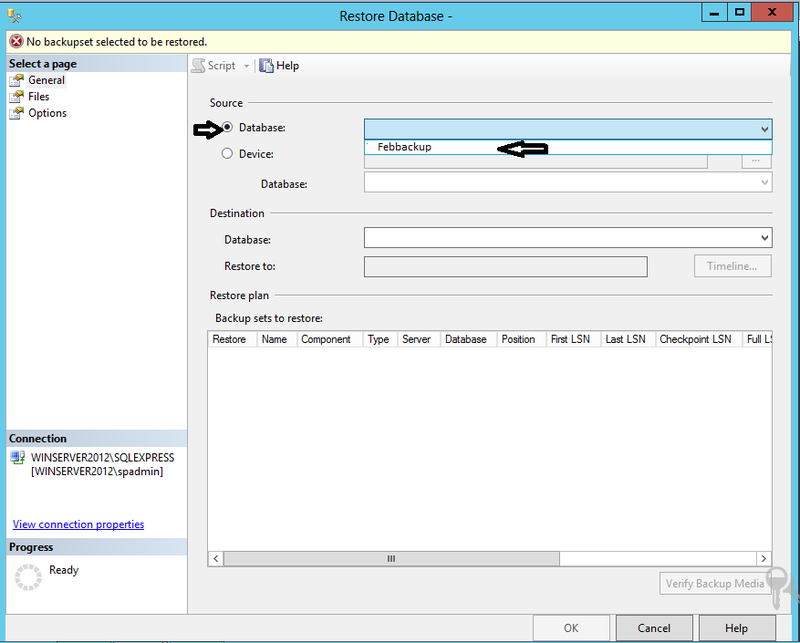 The name of the restoring database appears in the To database list box. 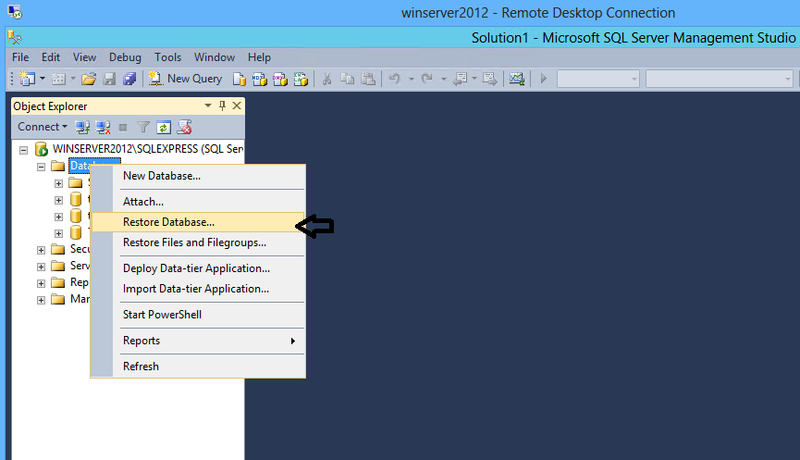 To create a new database, enter its name in the list box.